Jan Kletter, MD was recently named the 2018 Eastern Division Clinician of the Year. Kletter, assistant professor of surgery at the West Virginia University Health Sciences eastern campus, was selected by students from the class of 2019 for his dedication to teaching. 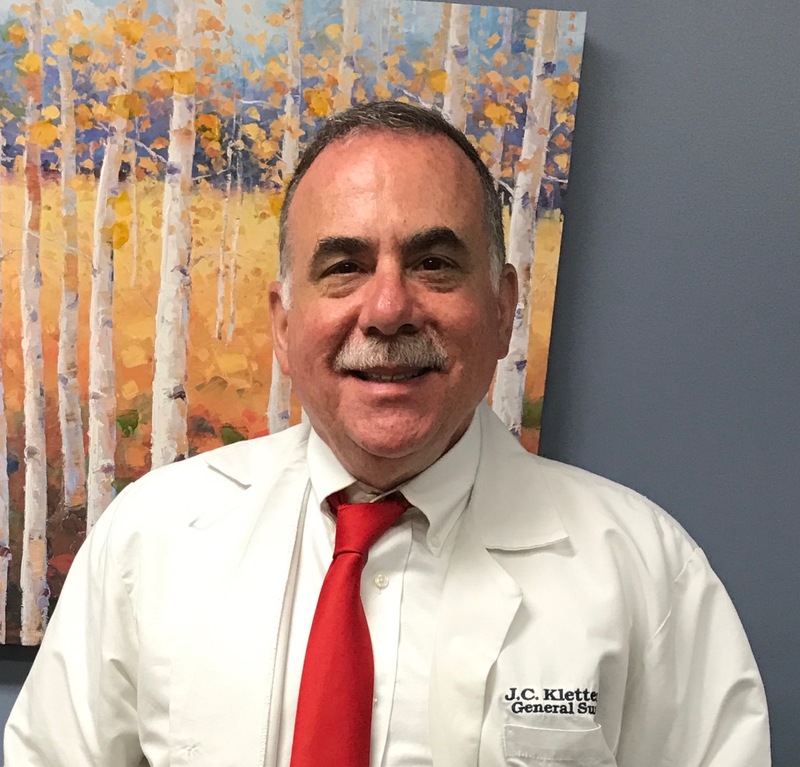 One student wrote, "[Dr. Kletter] is one of the most dedicated, hard-working and charismatic physicians I have worked with. He never takes any shortcuts, and treats patients the way he would want to be treated." Third and fourth year medical students learn from local physicians while completing rotations in regional clinics and hospitals. The award is voted on annually by students, and reflects their appreciation for a faculty member's dedication and teaching skills. Kletter practices at WVU Medicine Surgical Associates—Jefferson in Ranson, West Virginia.